Check out our latest stock for 2019. We cater for all disciplines to give you the bike you need whatever the event. 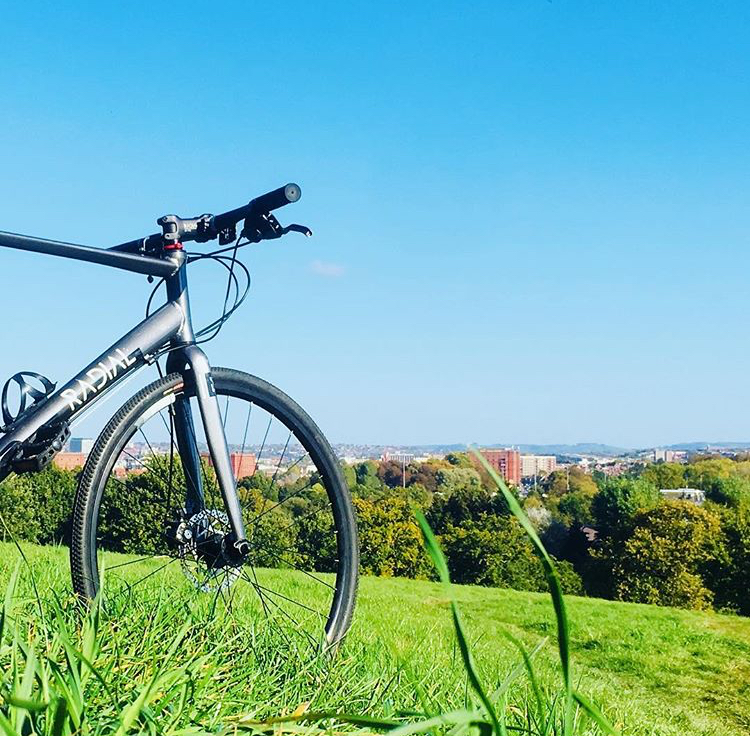 We stay away from ‘cheap’ bikes and stick to reliable bikes that are a joy to ride even with our standard options. All out stock is updated yearly so bikes are often in like new condition. This gives you the best riding experience. 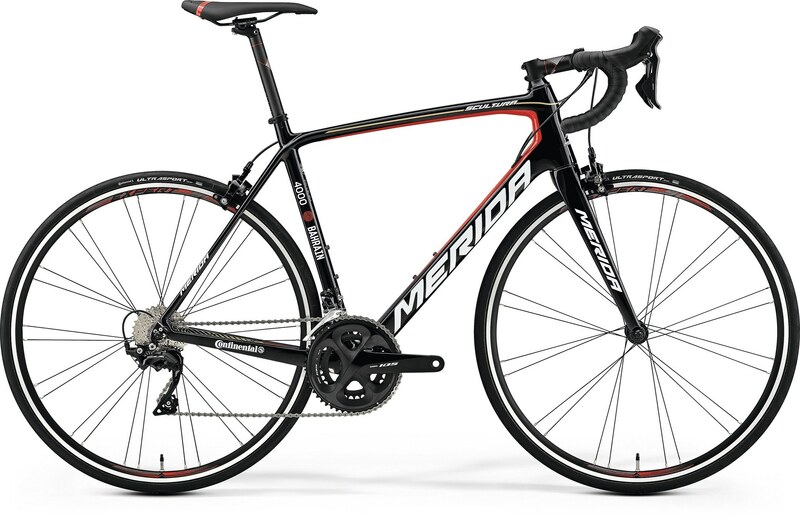 We stock brands from Merida, Raleigh, Radial and Lapierre. All of which are group accordingly with like for like specs. If theres a specific bike you want for your hire please let us know upon booking. 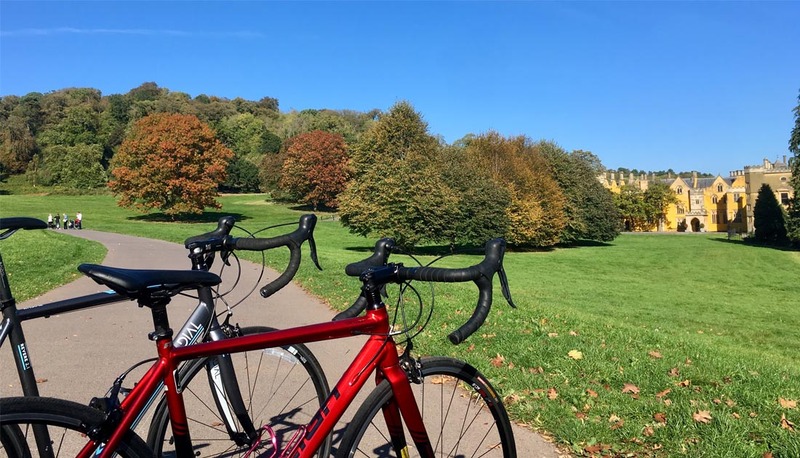 Our standard road bikes are great for any type of road riding, from 100k sportive to leisurely rides, they will fit the bill. 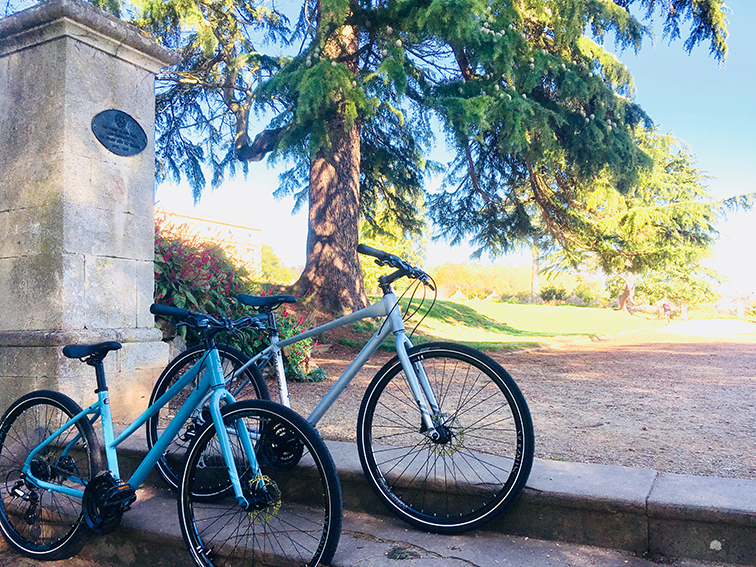 Our standard hybrid bikes fit the bill if your after a more leisurely ride and a more comfortable riding position. 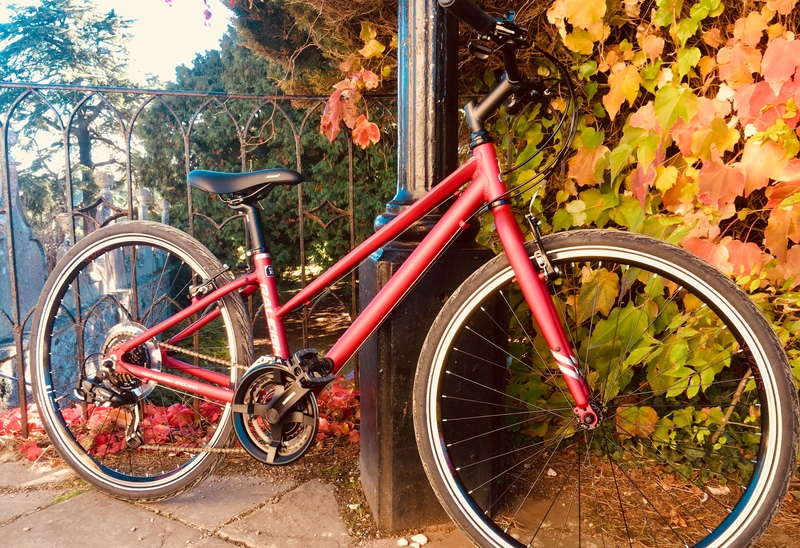 Perfect for events or chilled out Sunday rides. 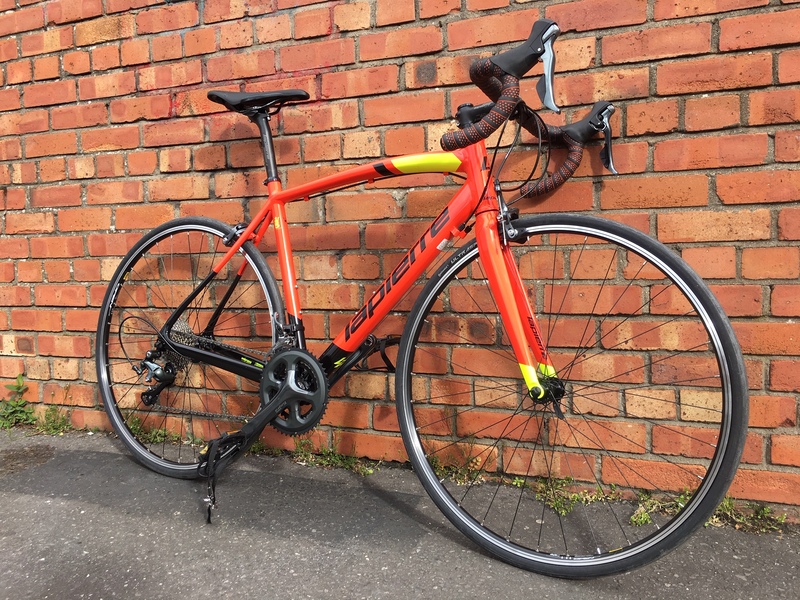 Our Premium road bikes are a great upgrade if you want an a bit of extra speed for your event. 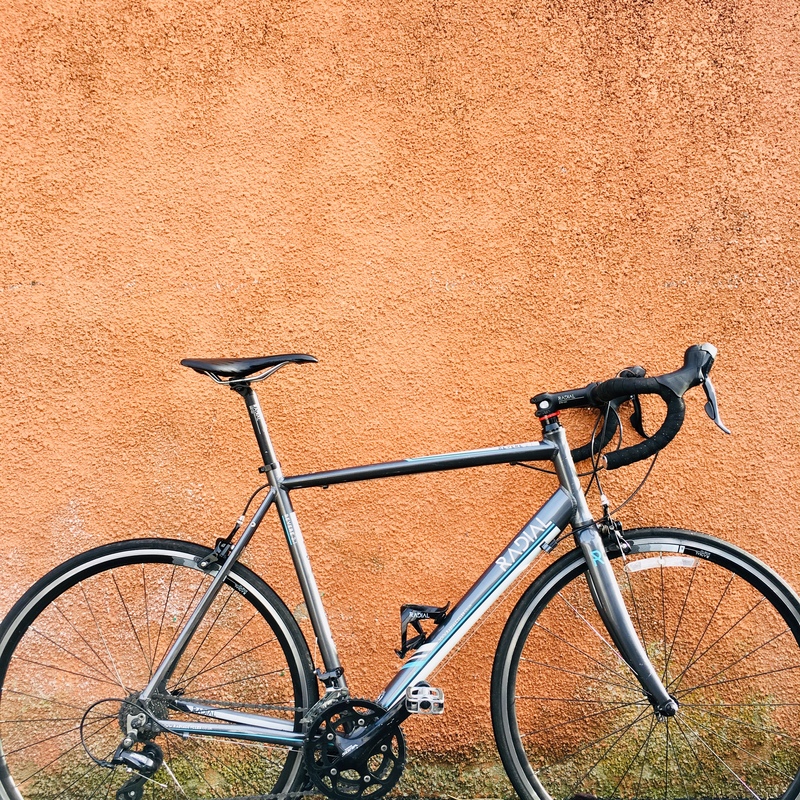 The carbon frame and upgraded spec gives a super smooth ride. 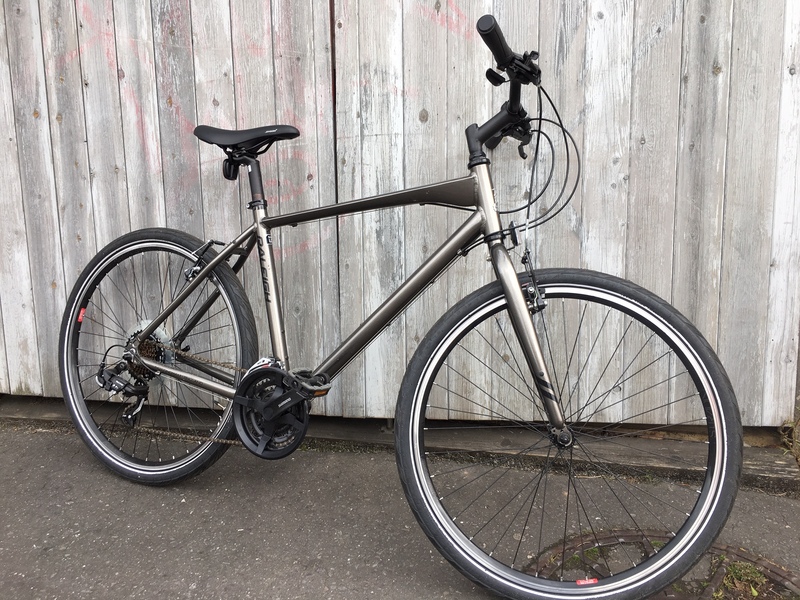 Our Premium hybrid bikes feature disc brakes and a more sporty feel. 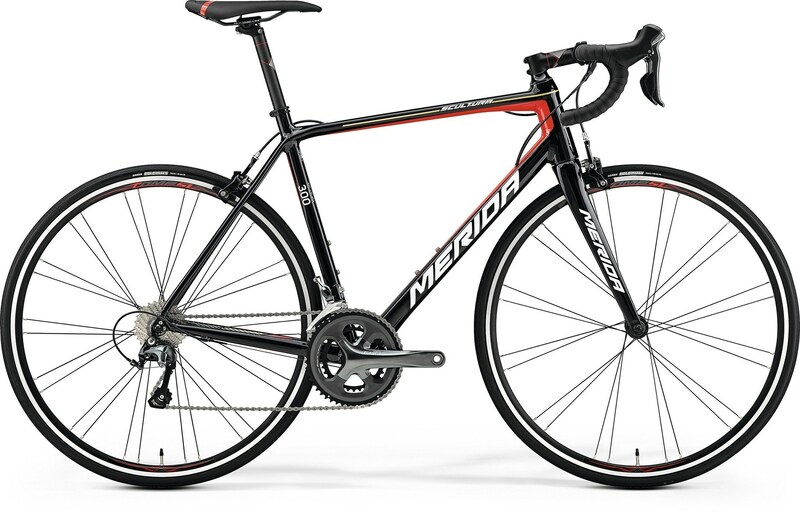 A faster riding bike with a bit more aggressive geometry and lighter frame.